Lakshmi Fashion and Accessories are one of the best Emboss Labels manufacturing companies. We are manufacturers & exporters of high-quality PU Emboss Label. This PU Emboss Label are customized in nature and designed while considering clients requirements. 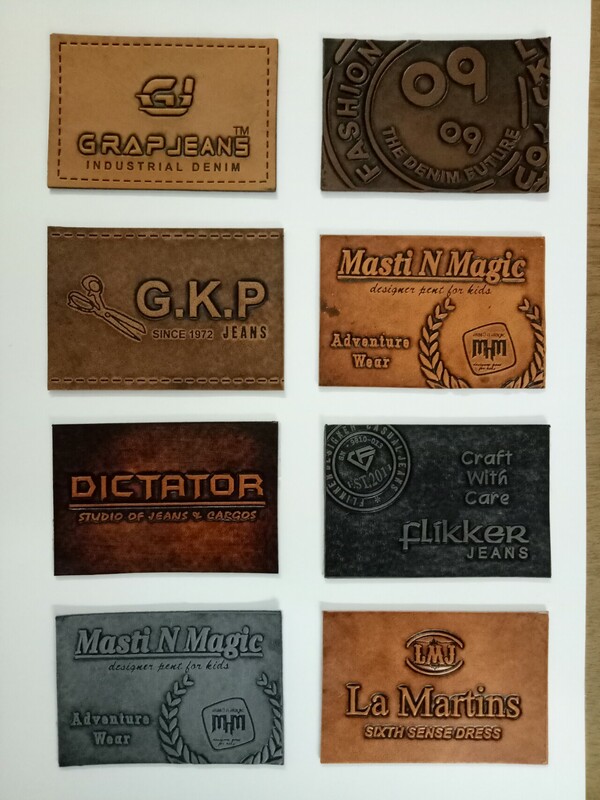 PU Emboss Label is designed and manufactured using best quality basic material and highly developed techniques. PU Emboss Label widely demanded in markets. Our PU Emboss Label is available in different size sand specifications.